Staff at Island Roads took a keen interest in finding out how they could assist people with accessibility issues during the course of their work. Island Roads’ staff and representatives from many of its supply chain partners have been focusing on some of the access issues facing Island residents in their annual staff safety day. The annual event is an opportunity for staff from across the business to get together with other suppliers, such as traffic management contractors, to discuss a range of health and safety aspects relevant to both themselves and the general public. 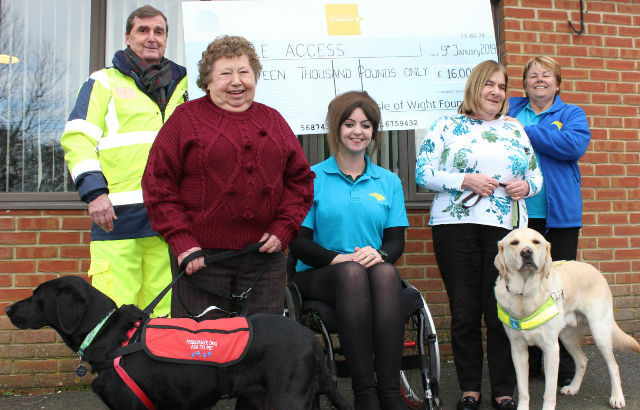 This year Jan Brookes from Isle Access, a user-led, local charity committed to encouraging and promoting greater accessibility and inclusion for people on the Isle of Wight, was asked to attend this year’s event to highlight to staff the difficulties some people face when encountering work sites. People such as those with mobility impairments or other physical, mental or sensory health challenges such as dementia or an aversion to noise. During workshop sessions throughout the day, groups of staff were helped to understand how they can identify people with such issues and were given advice on how they could help support them to move safely through the site. “We recognise that our work sites have an impact on local residents and we have taken a number of steps to try and ensure we help people to move safely through our sites. “We wanted to try and make sure our staff heard first hand of some of the challenges some of the more vulnerable residents face and the support and advice from Isle Access has been invaluable. 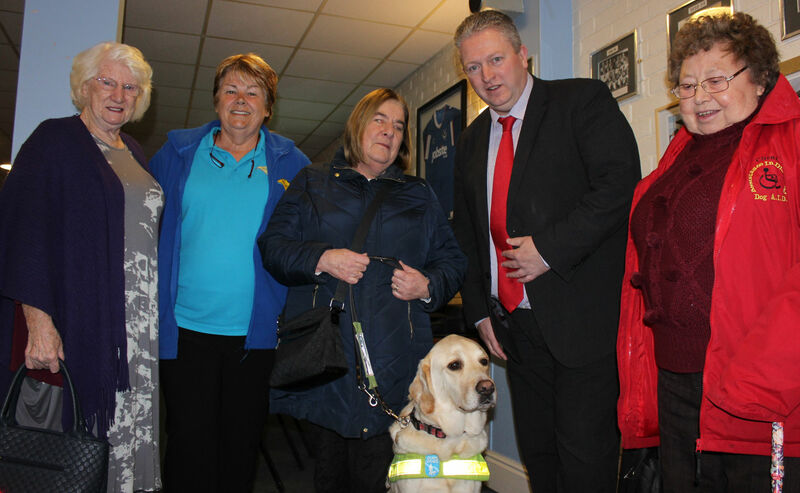 “I’m delighted Island Roads is taking the issues of inclusion and accessibility seriously. 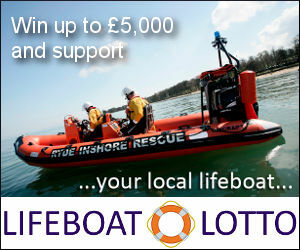 1 Comment on "Isle of Wight accessibility issues tackled at annual event"